We are committed to the good stewardship of any information you provide. 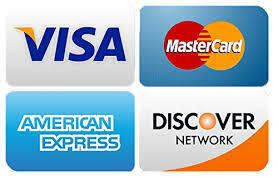 Our full payment gateway is processed through Shopify Inc. They provide us with the online e-commerce platform that allows us to sell our products and services to you.